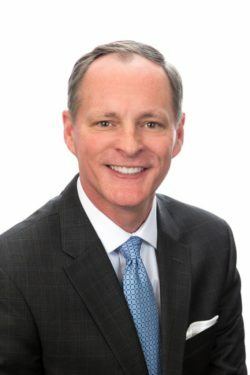 Marty Moore oversees finance, accounting, and corporate services for all business units of Gardner Capital and serves on the company’s Executive Committee. Moore has more than 25 years of senior-level finance and operational experience in diverse industries, with a successful career creating and managing growth for the companies he has helped lead. Most recently, Moore was CFO at Baldwin Technology Co., an international manufacturer of automation equipment platform company owned by Forsyth Capital/Barry-Wehmiller. Prior to Baldwin, Moore held executive positions in high-growth companies in the following industries: marketing, restaurant, health care, material handling, and agriculture. He has served as transaction principal in more than 30 M&A transactions. Moore graduated with a Bachelor of Business Administration in Accounting from Abilene Christian University in Abilene, Texas.